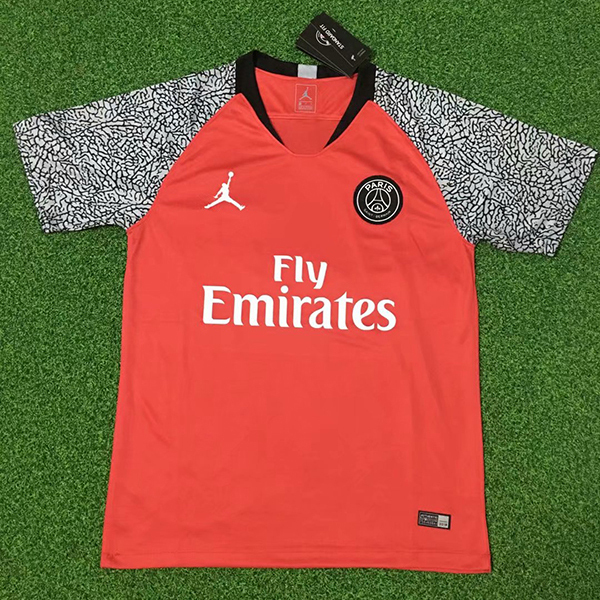 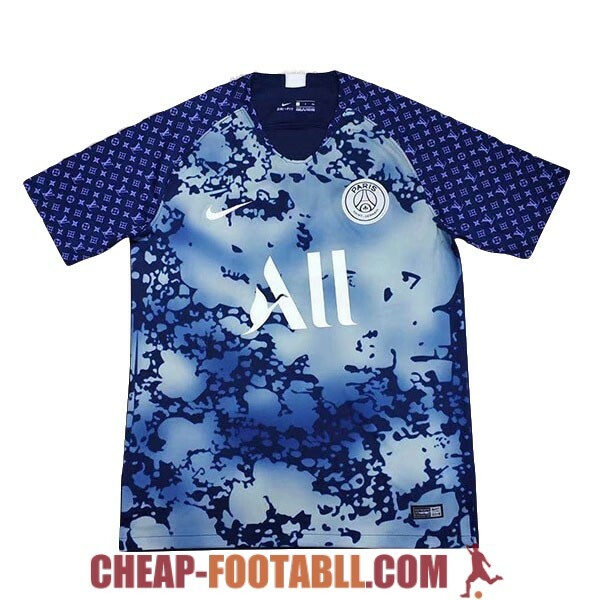 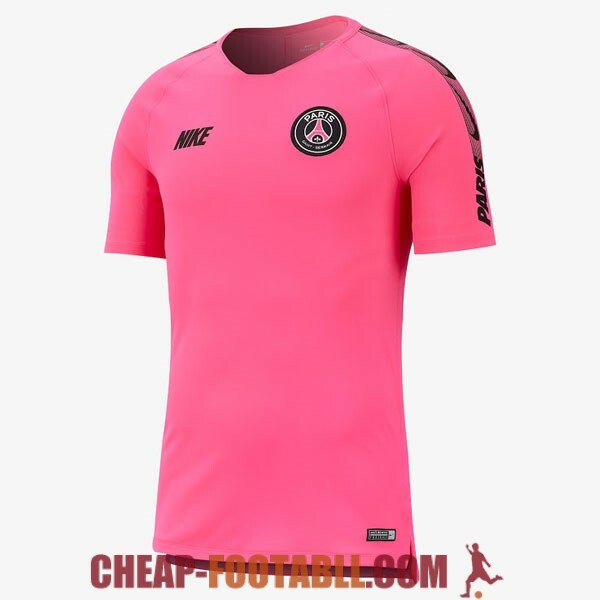 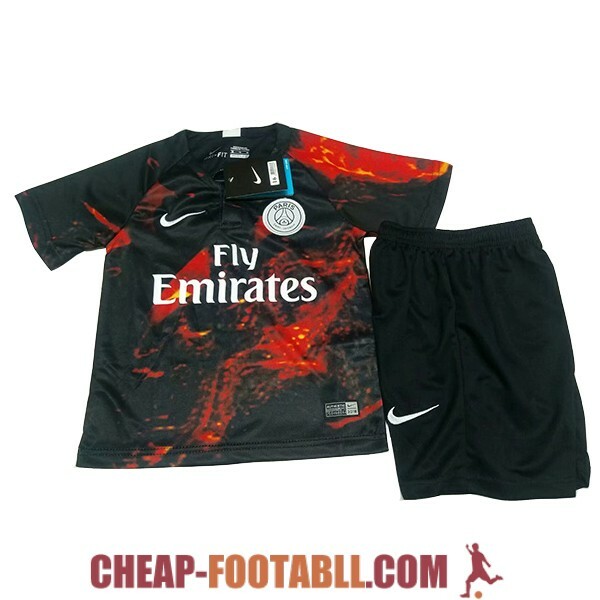 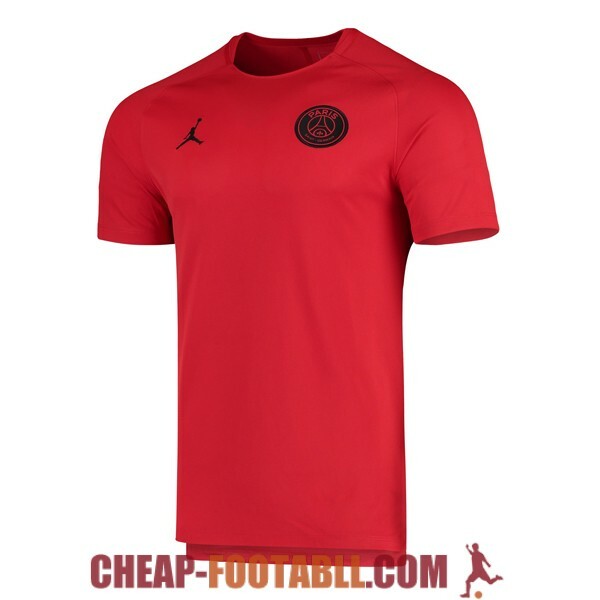 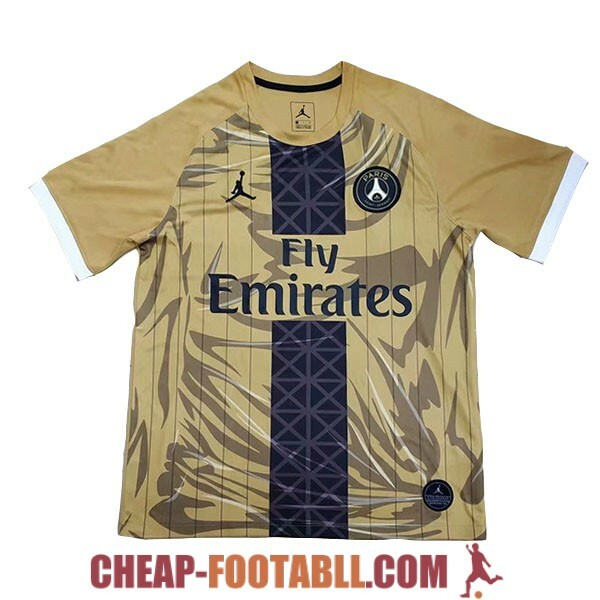 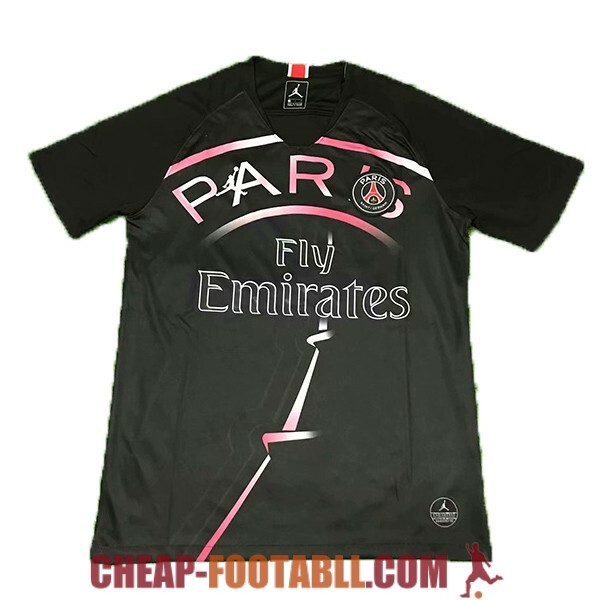 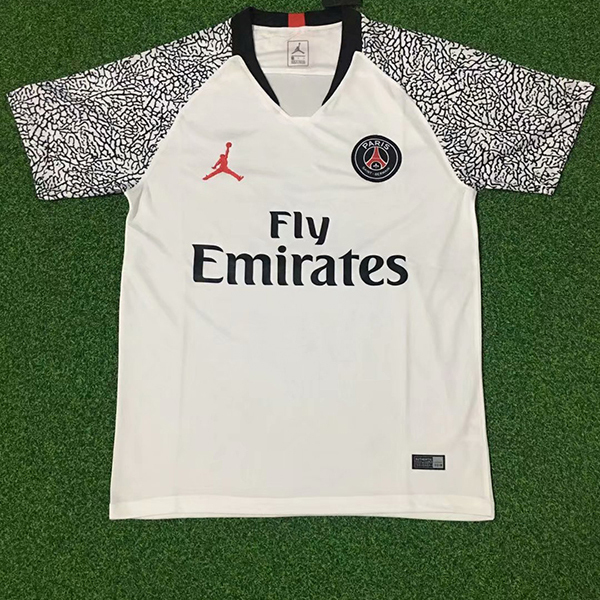 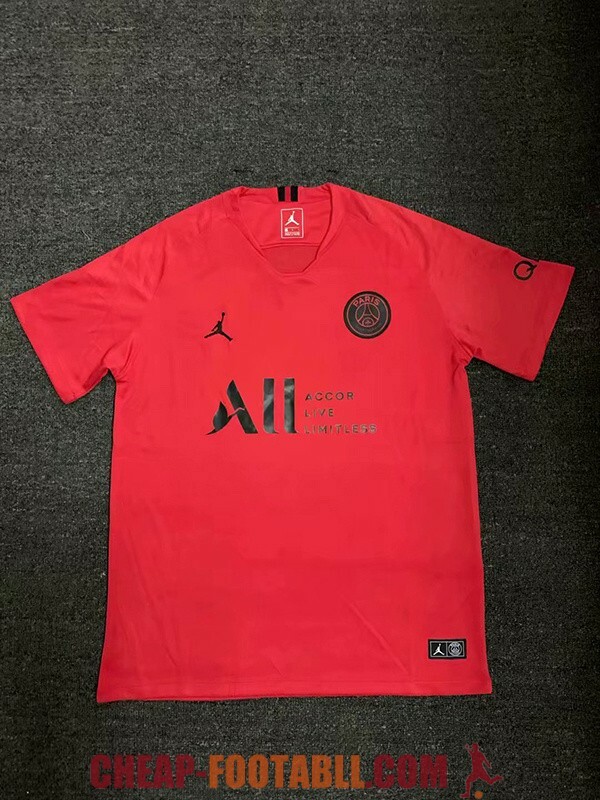 PSG is a professional football club based in Paris, France. 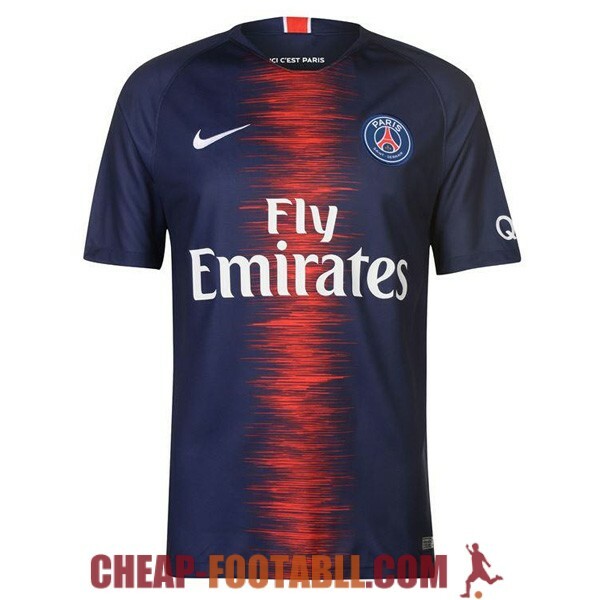 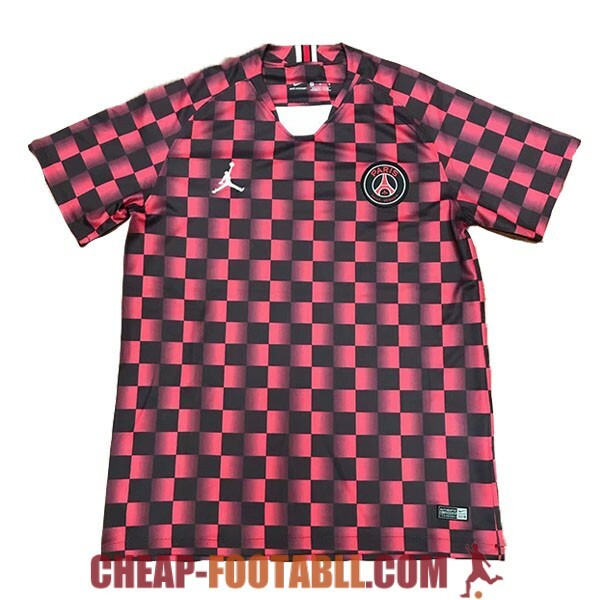 The club was founded on August 12, 1970 thanks to the merger of the Paris Football Club and the Stade Saint-Germanois.Ligue 1 is disputed, the highest category of French football, since 1974, the record of more consecutive appearances of the current championship, being the only French team that has never descended 1 and one of the most recognized teams in the country after having conquered seven Leagues, twelve Cups, eight League Cups and eight Super Cups. 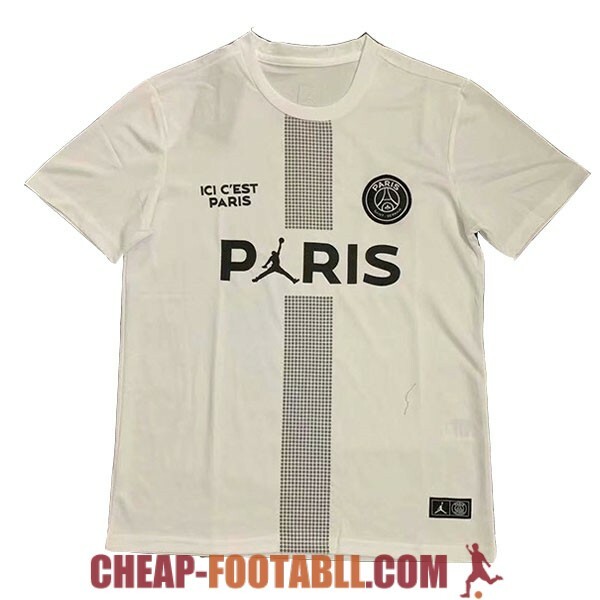 The club of the capital has an intense rivalry with Olympique de Marseille, with whom it disputes the most famous football match in France, known as Le Classique. 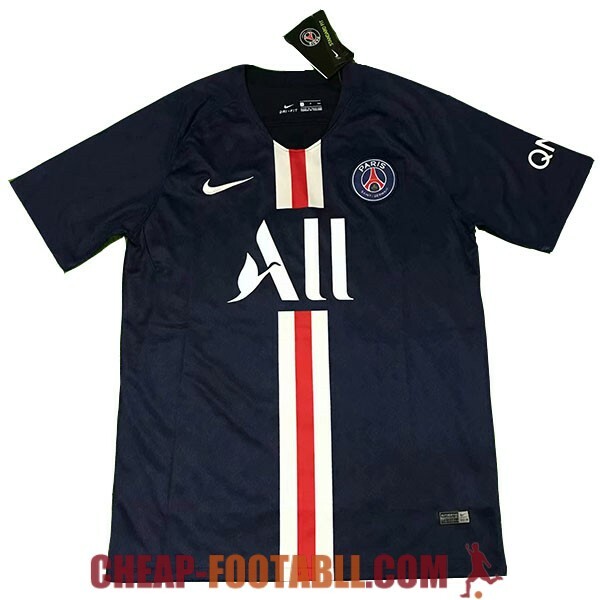 Paris Saint-Germain is the second most followed football club in France after of his Marseille rival. 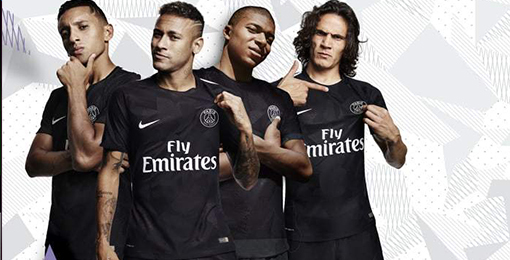 The average number of Paris Saint-Germain home games in the 2015-16 season was 46,160, the highest of the Ligue.